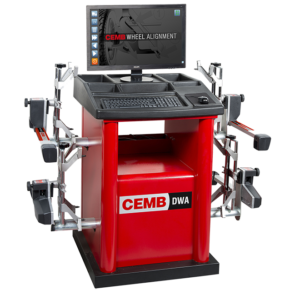 CEMB provides a full range of wheel aligners, characterized by high technological content, which guarantees a quick, accurate, easy and trustworthy wheel alignment. 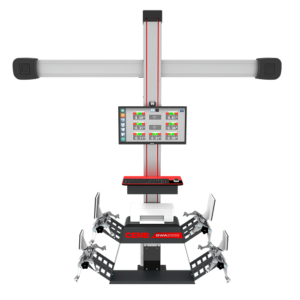 The wide range of products provides effective solutions fitting all the contexts of use: wheel alignment machines for cars, motorcycles, trucks and hybrids, which can be declined in a wide range of models developed for a workshop use exploiting the newest technology. 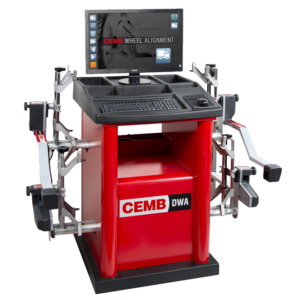 In this way CEMB guarantees at the same time optimal wheel alignment, ease of use -thanks to the classic CEMB intuitive and userfriendly interface- and compact and ergonomic design. 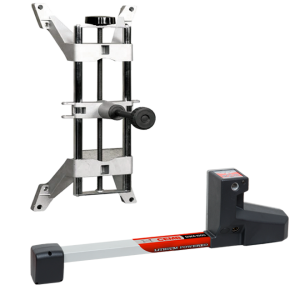 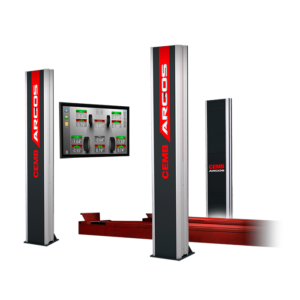 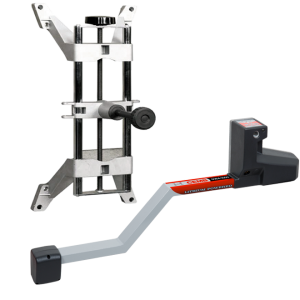 In 2015 CEMB launched into the market Argos, the innovative and unique touchless (non-contact) wheel aligner, which ensures the measuring of toe and camber in less than 5 seconds with no manual operation, increasing turnover and customers’ safety and satisfaction. 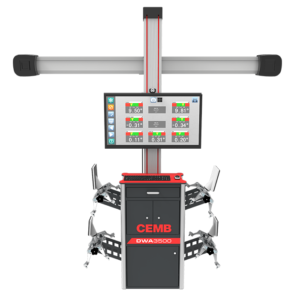 Learn more on CEMB range of products here below: browse and compare our models, visualize technical specifications, accessories and videos and download all leaflets. 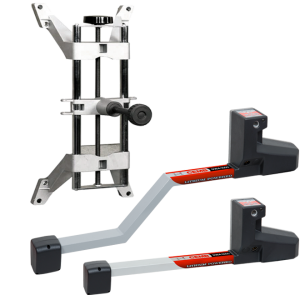 Car wheel alignment - only the "essential"
Truck wheel alignment - only the "essential"
Wheel alignment system for cars and trucks - only the "essential"